Dolly Kumar, Founder and Director, GAIA shares various tips to stay fit & healthy post festive season. Now that you are out of your festive mode, it’s time to shed the extra calories you’ve gained by gorging into all the sinful delights. While regular exercise and drinking plenty of water are all time must, a little switch in your eating habits can also change the game for you. Here’s a list of some of the healthy foods you must include in your diet to get back in shape and feel healthy and confident again. 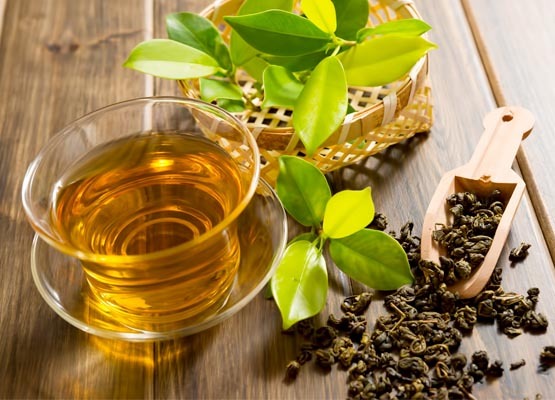 Green Tea: Rich in anti-oxidants, particularly epigallocatechin gallate, or EGCG, Green Tea provides numerous health benefits. Its fat burning properties can help in weight loss and lower the risk of obesity. Replacing your regular morning and evening cup of tea/coffee with a cup of green tea can help you stabilise your metabolism. Try Green Tea in various flavours like Tulsi, Lemon, Honey & Lime, Cardamom, Ginger, Mint and Jasmine and welcome a rejuvenated self! 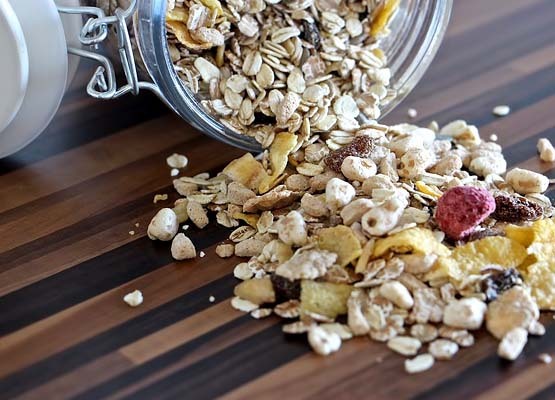 Muesli & Oats: Breakfast being the most important meal of the day, filling your tummy in the morning is essential before unleashing your busy day. But at the same hogging into unhealthy oily Parathas or Puri Bhaji or even your Butter Toast for that matter can add lots of calories to your body. A smart breakfast pick is thus necessary and there’s no better option than having a bowl full of Muesli or oatmeal. Add slices of fresh fruits to your bowl full of Muesli with skimmed milk and stay fuller for longer! Alternatively, you can indulge in a steaming bowl of Masala Oats or Oats with Vegetables which is also rich in fibre and protein with zero cholesterol. Cookies: Yes. Cookies! But not the calorie – full and sugary ones. Instead, bite into Digestive, Oatmeal or Multigrain Cookies which are rich in fibre and contains zero trans-fat and zero cholesterol. Munch these healthy cookies and kick away those untimely in between-meal hunger pangs! 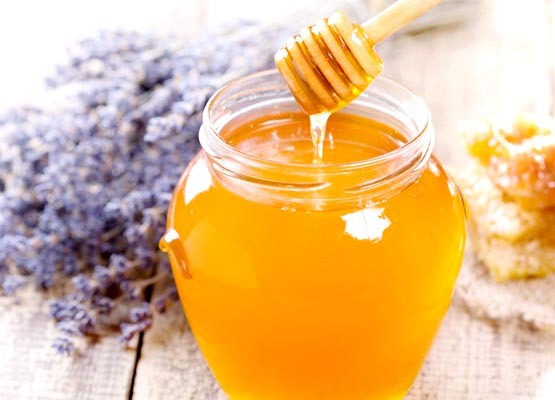 Honey: A rich source of vitamins, minerals and antioxidants, Multifloral Honey aids in weight loss and adds nutrients to your body in place of empty calories. It is also cholesterol-free and sodium-free. Add a dash of Multifloral honey to your lemonade (without soda) and toss down every morning on an empty stomach. Feel the difference unfolding in the days to come! Olive Oil: Rich in good fats and anti-oxidants, Olive Oil helps manage cholesterol and is also ideal for weight loss. Experts agree that a low fat diet helps prevent various diseases such as heart disease and diabetes. So what better than to indulge in a low fat diet with Olive Oil which can do splendours to your health! Go for Extra light Olive Oil instead is ideal for cooking all kinds of cuisines; Extra Virgin is perfect for your salads, dressings and vinaigrettes. Stevia: There are times when you just can’t resist your cravings for something sweet & sugary. But then, if you indulge in eating sweet items again, it’ll inflate your calorie intake and there’s no way you can easily get rid of them. Well, there’s a rescue to this again. Also known as ‘Meethi Tulsi’ it is 100 % low- calorie natural sugar substitute. Obtained from natural herbs, it does not contain Aspartame and has absolutely no side effects with very little or no after taste unlike other extracts. Stevia is also fat free making it beneficial for diabetics and the weight conscious. Replace sugar with Stevia in your desserts, smoothies, tea, cereals, etc and enjoy the guilt-free sweetness!